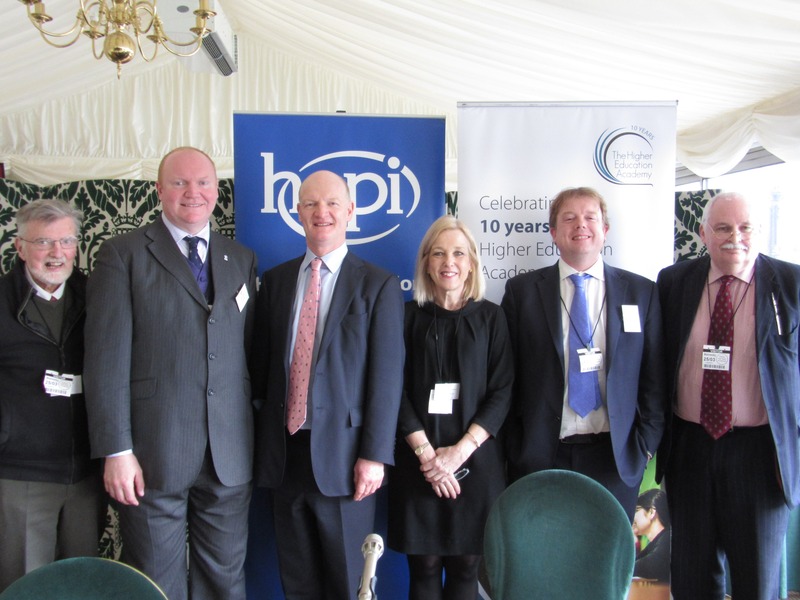 HEPI-HEA House of Commons Breakfast Seminar: The cost of a degree – is it worth it? Students say they want to know where their fees are going but institutional leaders worry that higher education risks being seen as nothing more than a financial transaction. When the student numbers cap comes off, institutions will have to fight harder for students. What does value for money look like in higher education? Should institutions be more open about cross subsidies? What do students have a right to expect? A sound file of the opening remarks is available – please email n.hillman@hepi.ac.uk.